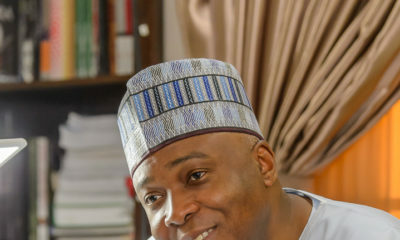 The Federal Government on Tuesday has filed eleven grounds of appeal at the Court of Appeal challenging the Code of Conduct Tribunal‘s acquittal of Senate President Bukola Saraki. According to Punch, the notice was signed by a private prosecuting counsel Rotimi Jacobs (SAN) and Pius Akutah, an assistant Chief State Counsel from the Attorney-General of the Federation (AGF)’s Office. 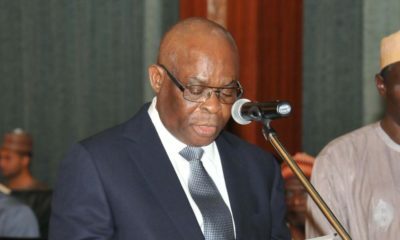 FG is appealing to have the June 14 upholding by the CCT Chairman Danladi Umar of the no-case submission filed by the senate president, clearing him of the 13 charges of corruption and false declaration of assets leveled against him. 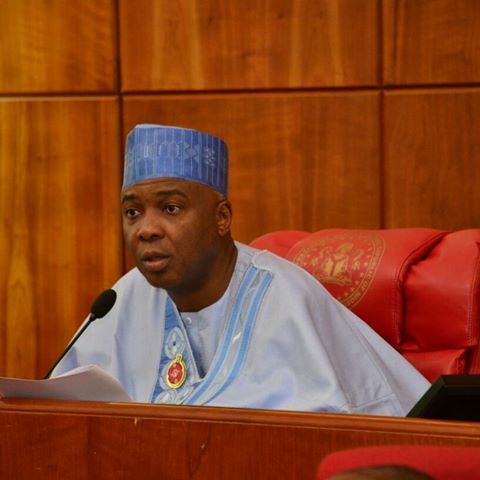 FG also requested from the Court of Appeal an order to have Saraki enter his defence. Hmm. The battle is still on. War!